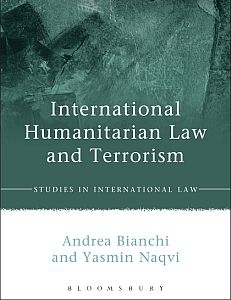 Andrea Bianchi is Professor of International Law at the Graduate Institute of International and Development Studies. 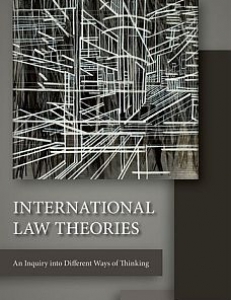 His work focuses on topics that range from international law theory, international human rights law, security and counter-terrorism, the law of jurisdiction and jurisdictional immunities to state responsibility and the law of treaties. 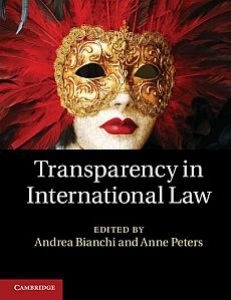 Before joining the Graduate Institute in 2002, Professor Bianchi was Professorial Lecturer in International Law at the Johns Hopkins University SAIS Bologna Center, Full Professor at the Catholic University of the Sacred Heart, Milan, Associate Professor at the University of Parma and Assistant Professor at the University of Siena. 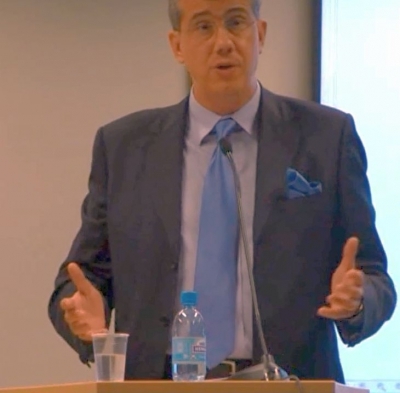 He has been a visiting professor at the Universities of London (King’s College), Vienna and Paris 1 Panthéon-Sorbonne. 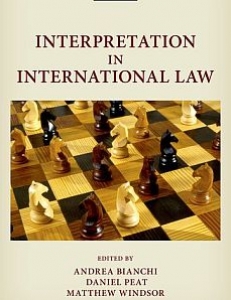 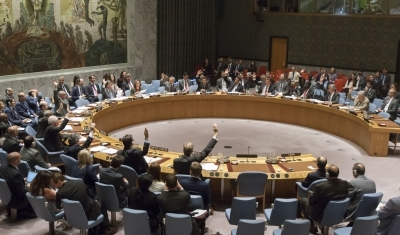 The goal of this course is to acquaint students with the terms of this discursive practice and to have them apprehend the fundamental structure of the language of international law, and introduce them to the main processes by which the discourse is articulated by the social actors concerned with its practice.